American Academy of Sleep Medicine. 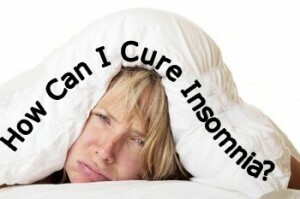 “Brain imaging study reveals the wandering mind behind insomnia.” ScienceDaily. ScienceDaily, 30 August 2013. A new brain imaging study may help explain why people with insomnia often complain that they struggle to concentrate during the day even when objective evidence of a cognitive problem is lacking. New brain imaging study may help explain why people with insomnia often complain that they struggle to concentrate during the day even when objective evidence of a cognitive problem is lacking.